“Ah-guh!” Baby girl gurgled at me, a mischievous glint in her eye as she glanced over her shoulder. She’s headed for the coffee table, army crawling with incredible gumption. Vini, vidi, vici. She came, she saw, she chewed! There are so many new skills that your baby learns around six months: sitting up, more advanced rolling, even crawling! No more “lap babies,” these kiddos want action! With all these new skills come… you guessed it, a few more hiccups in your baby’s daily routine. With both my son and daughter, six months has been one of my favorite ages. At six months my babies still had all those luscious rolls and yes, “cankles.” (Ya know, where their calf and ankle combine in one yummy blob for mama to nibble on.) But this is also the age where their personalities start to bloom as well. All smiles, and a healthy dose of curiosity! But even with all these newfound skills and outlooks, it still super important to give your baby a predictable routine throughout the day. 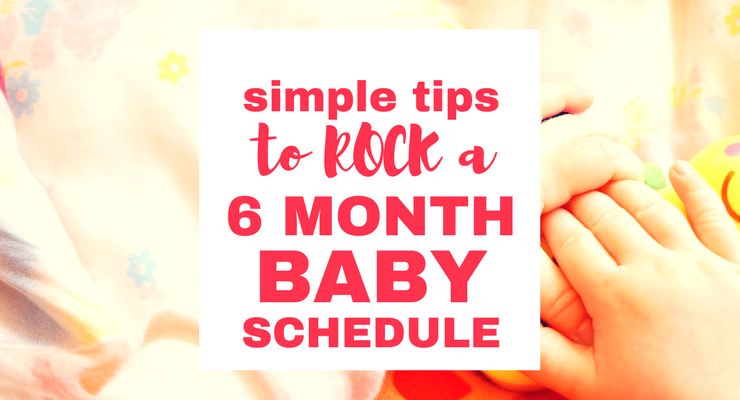 It can get tricky, but here are a few tips I’ve learned along the way to create a six month baby schedule. Tip #1: Watch naps closely. Be flexible with bedtime. Around six months, my baby had just three naps per day. At six months, you can start to set nap times by the clock, and not by the baby’s cues. While this is really good news for night-time sleep, it does mean potentially cranky evenings while your little one adjusts. Babies have a love/hate relationship with that last nap of the day! If my baby missed her last nap I watched her closely. 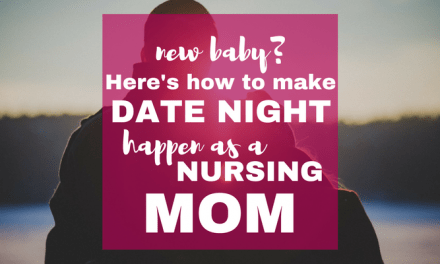 When I noticed my little one getting really fussy in the evening, I moved her bedtime up by 30 minutes to an hour. Tip #2: Feed around nap times. Just don’t feed to sleep! Remember those super-easy-to-remember three-hour cycles in the previous months? Well, they’re gone, mama. While your baby likely still needs to eat every three hours (especially if you’re breastfeeding), her wake time can range from 1.5 to 2.5 hours. With fewer naps, you most likely won’t be on a three-hour cycle anymore. This makes a predictable routine really tricky. Trust me, math is not my strongest subject! Figuring out how to fit in adequate milk during the day makes my head spin, too! My strategy is to feed baby when she wakes up from a nap whenever possible. But if I know we are nearing on that three-hour mark, I’ll nurse her right before she naps. I don’t want to cut her nap short due to hunger. I just take extra care to put her in her crib sleepy but not sleeping. We worked hard in those early months on baby’s self-soothing skills, I don’t want to undo all that effort! I’ll sit down in her darkened room, nurse and soothe, then place her in her crib with her WubbaNub paci. Tip #3: Enjoy this age of exploration! As naps spread out and consolidate, your baby will have more play time. The world really opens up for babies in this age range! 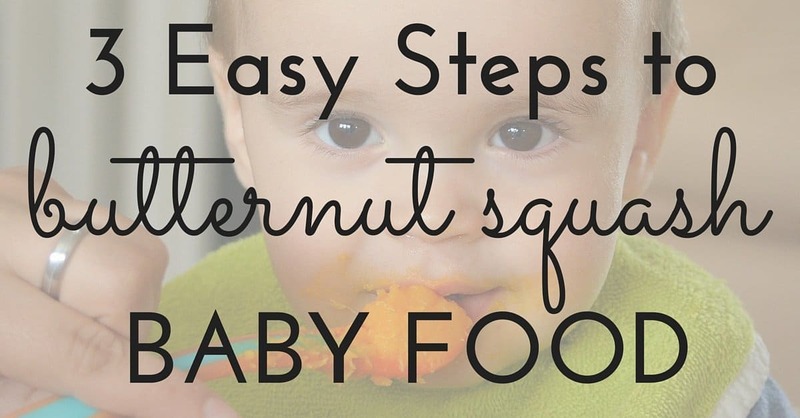 At six months, many babies start army crawling, scooting, or crawling on hands and knees. With my little ones, this was always a super exciting time! Since your baby now has longer wake times, this is a great age to begin more exploration and playtime. Keep it simple! My son (who is now preschool age) loved to roll around in front of a mirror when he was six months old. Now my daughter loves to army crawl after her brother and cousin while they stack soft blocks. They build a tower, she knocks it down. The giggles are contagious! Don’t be afraid to read to your six month old baby, either. 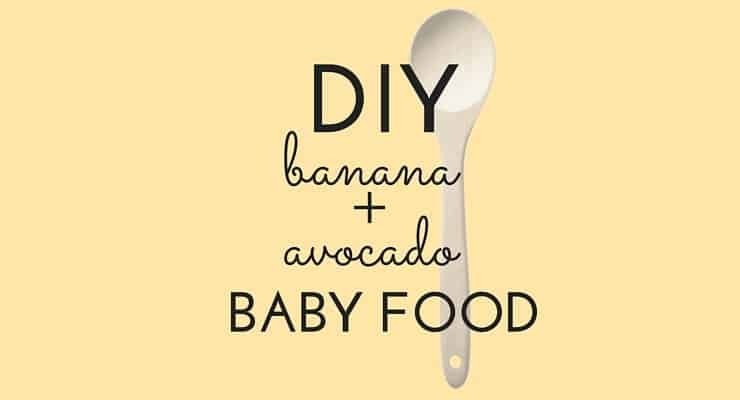 Yes, your baby resembles a small, slobbery puppy in her ability to chew on anything and everything, but don’t let that discourage you. 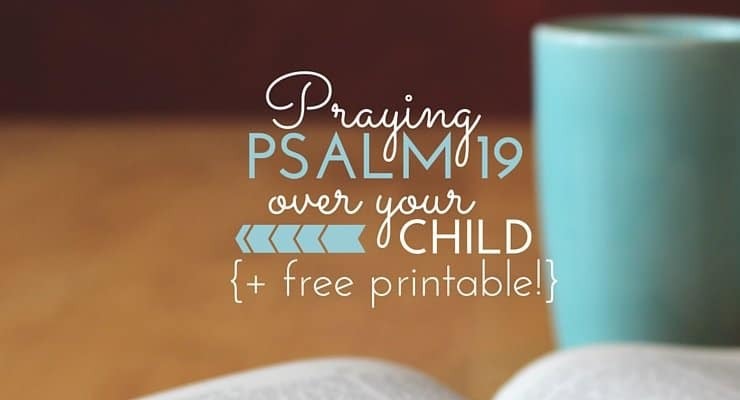 Try board books or cloth books, instead! One of my favorite things to do during this age is get my baby outdoors. We have this glorious hammock chair swing in the back yard. It’s shaded under a tree, and it’s the perfect spot to swing with the baby as we watch birds, leaves, and shadows on the grass. Getting outdoors also helps regulate sleep, too! 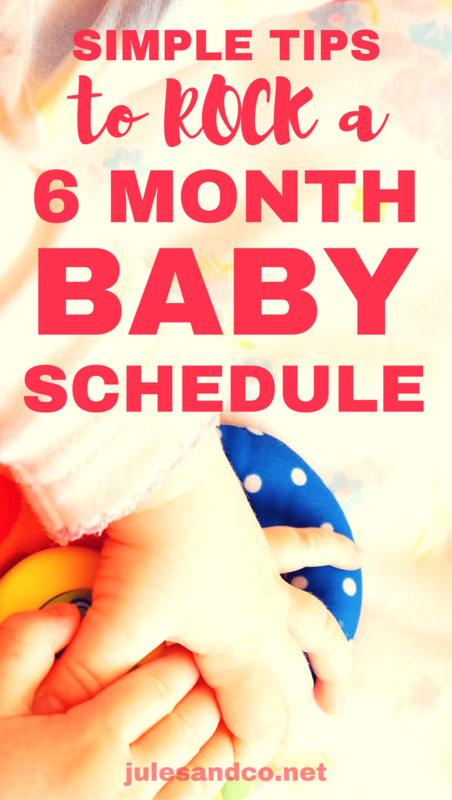 Creating a six month baby schedule can make your head spin. I certainly miss the simplicity of a three-hour cycle! But along with all these changes, there are so many sweet things to enjoy about this age. Chunky legs, chubby cheeks, and curious hands. 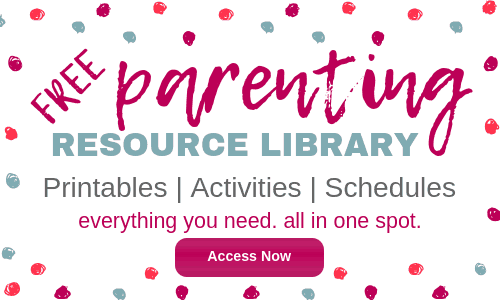 It makes for an adventurous month for your baby! 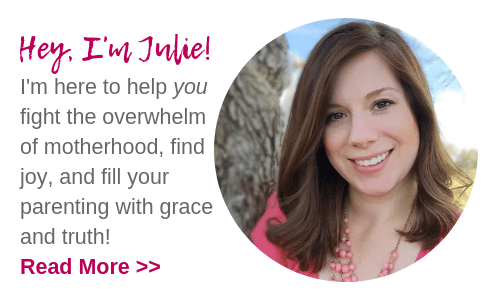 What does your six month old baby’s routine look like? 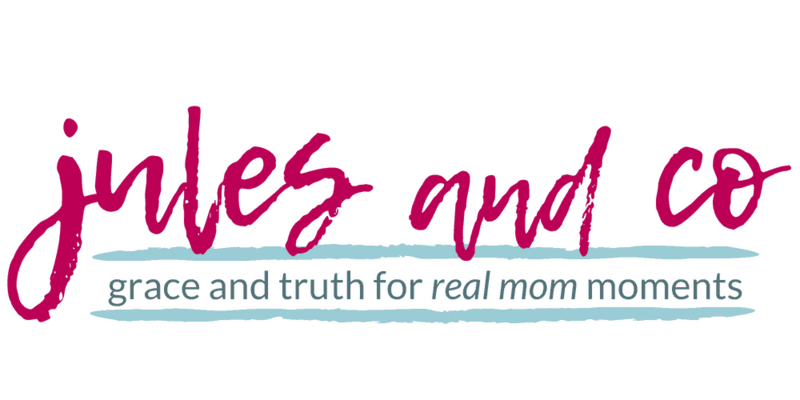 Have any tips to share with our community of mamas? Let us know in the comments below!